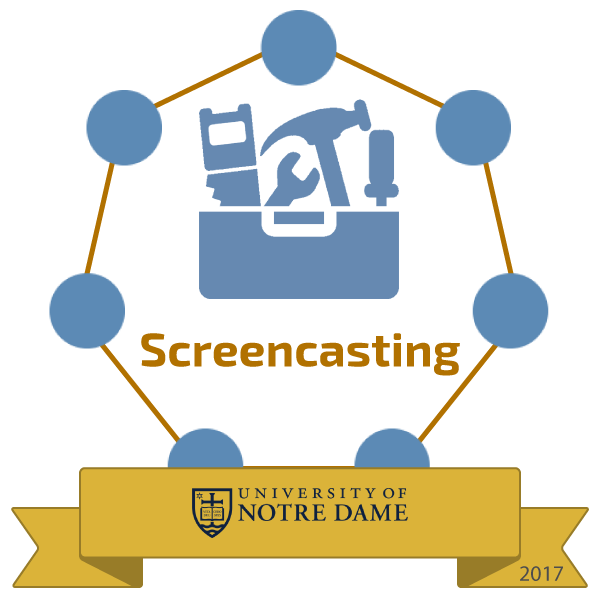 Offered through the Kaneb Center for Teaching and Learning, the Teaching Well Using Technology program encourages the integration of technology into higher education. By applying technological tools and strategic sound pedagogy to an academic setting, participants will be able to infuse their lesson plans with creative and engaging material and enhance their students' learning experiences. 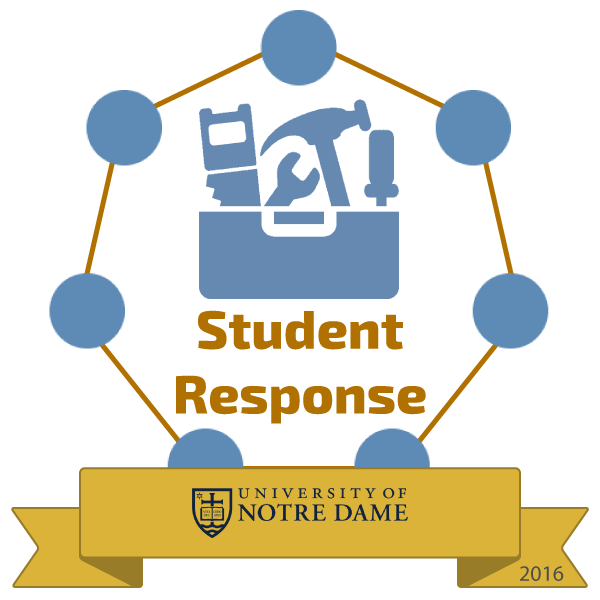 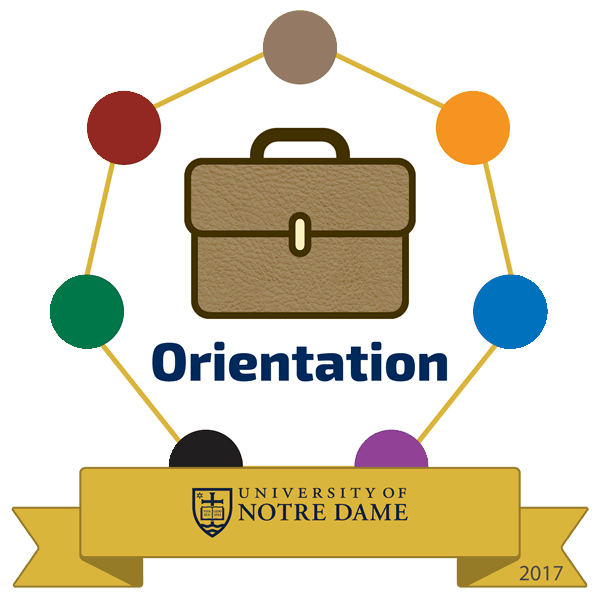 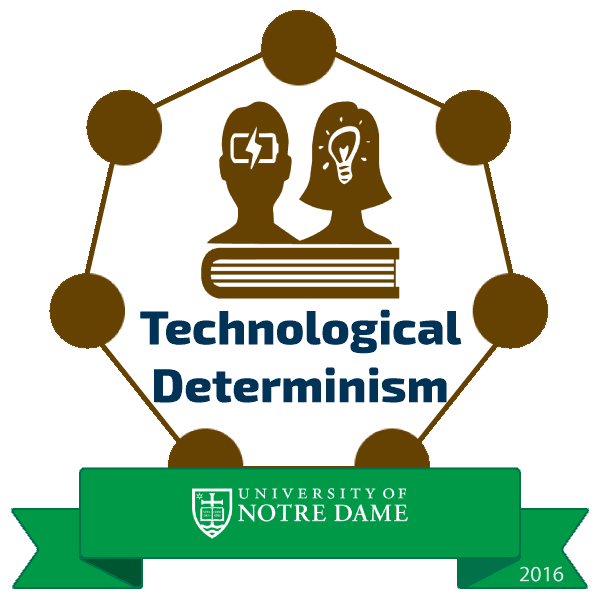 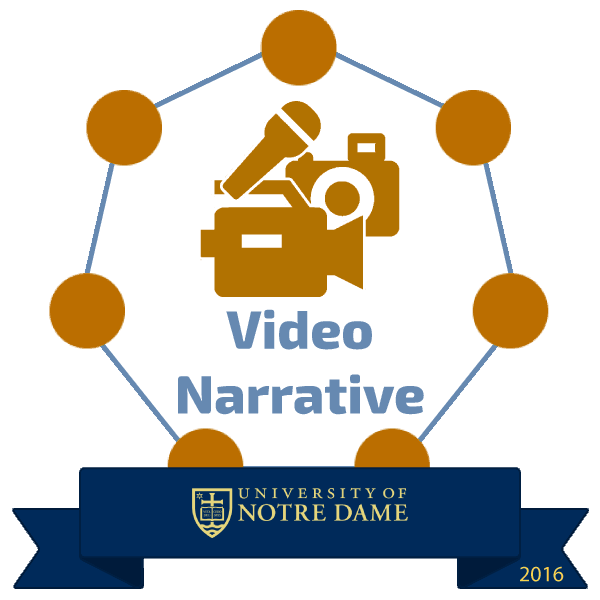 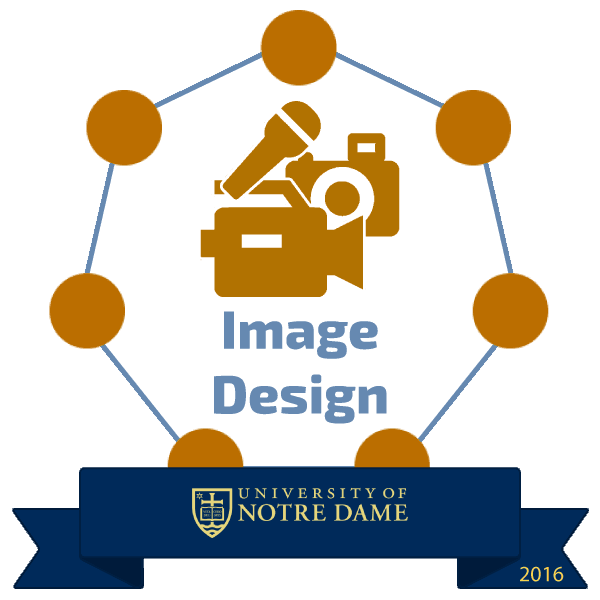 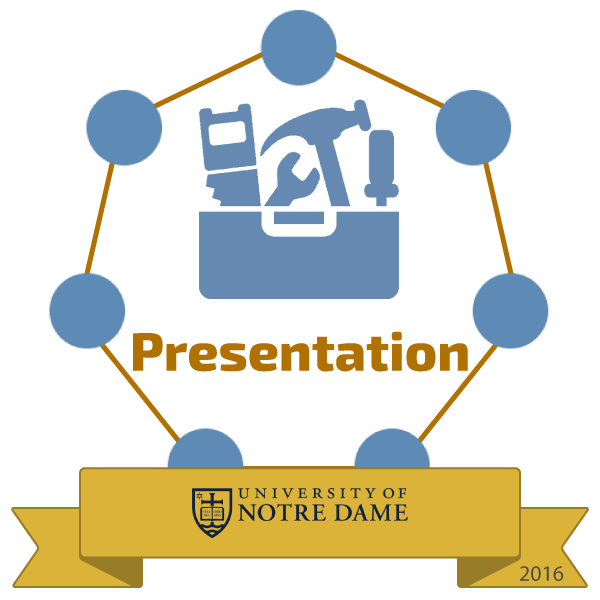 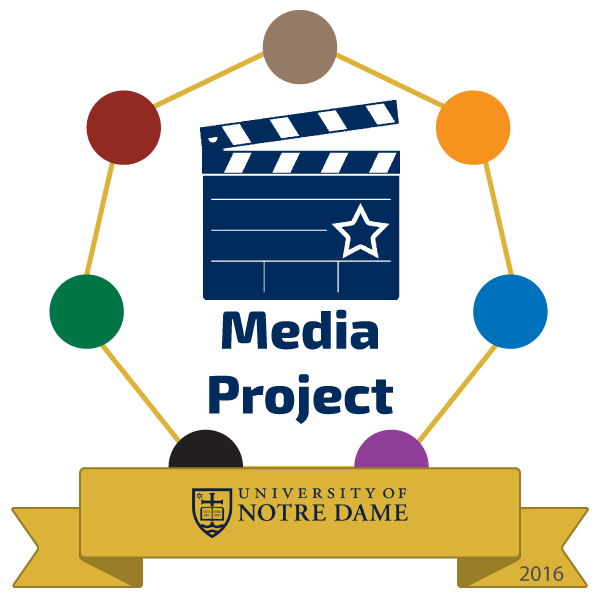 All Notre Dame grad students, postdocs, faculty, and staff are eligible to enroll in the Teaching Well Using Technology program and pursue badges in four subject areas: pedagogy, tools, media, and project. 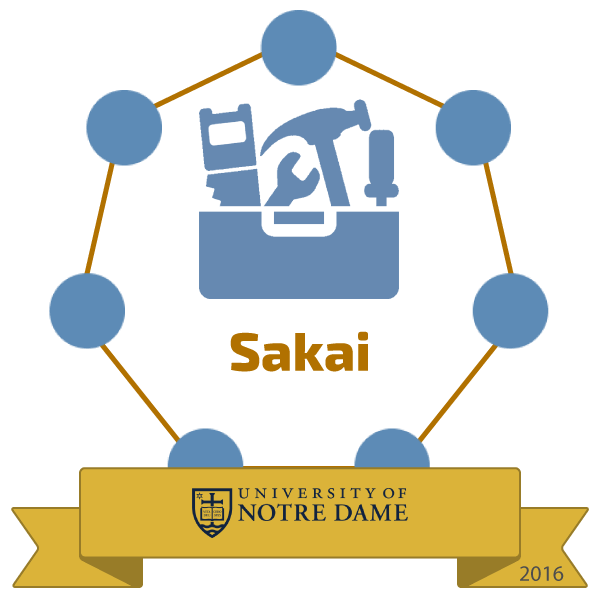 Participants are encouraged to explore and collect as many badges as they wish, however, the Project Badge is designed to serve as a culmination of badge efforts in the other three areas, so it is suggested that badge be reserved for last.